This course is for React newbies and anyone looking to build a solid foundation. 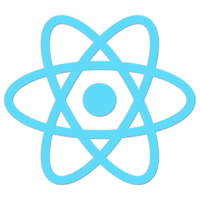 It’s designed to teach you everything you need to start building web applications in React right away. Each lesson in this 19-part course is a single index.html file. This keeps your focus on learning React, no distractions. We’ll start with a blank file and add more complexity as we go along, wrapping the course with a lesson on how to move into a more production-ready development environment—and even deploy your app to a great service like Netlify.